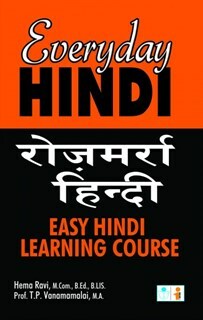 The book at such low price of 50/- is very worthy for everyone who wants to learn hindi quickly. No need to buy other costly books. The author should have added more pages. Only limited information is given. He can increase price and add more information. I am not well versed in hindi. But after reading this book, I am able to talk fluently in hindi without any mistakes. I got this book for my kid. He liked it very much. His spoken hindi has improved and his teacher praises him very much in the class.